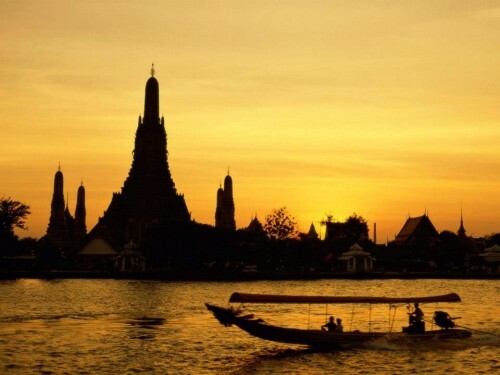 Aeroflot now offers cheap flights between the Czech Republic and Thailand for main season. You can book return tickets Prague – Bangkok for just €528 / 13590 CZK. Travel period includes main season in Thailand from December to February but the dates are quickly disappearing. Normal price on this route in main season is at least €80 more! You will have also great stopover in Moscow for just 2 hours. Check calendar of all available dates and book here. « Cheap flights to Cancun, Mexico for only €420!